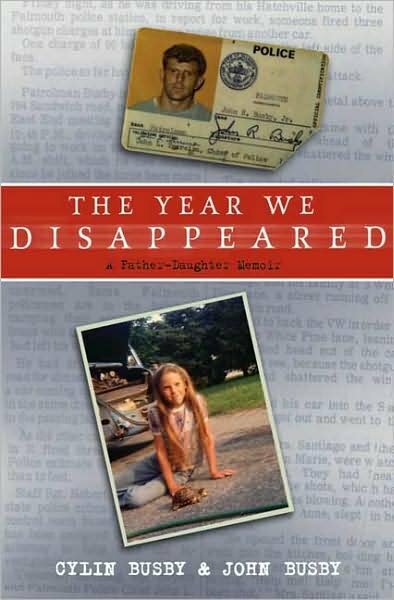 In this father-daughter memoir Cylin and John Busby tell the story of how John was targeted and shot on his way into work in 1979 and the course of their lives changed forever. It was not an accidental shooting and John was in fact targeted for a recent arrest he had made. John did not die from the multiple gunshots to his face and underwent multiple surgeries in order to restructure his face, learn to eat, and learn to talk again. Meanwhile, the family was under intense police protection because it was unclear if they were safe from any subsequent attacks. The overall stress of John’s injuries and their virtual imprisonment in their own home takes a toll on all of them. The story is told in alternating chapters between Cylin and her dad. This format really helps the reader to understand the situation from multiple perspectives. The fact that it is a true story will interest young readers because it seems so outlandish that something like this could happen in any community. There are some gory descriptions of John’s injuries, but most students will not mind this. Overall, many readers will find this a page-turner and will want to recommend it to their friends.